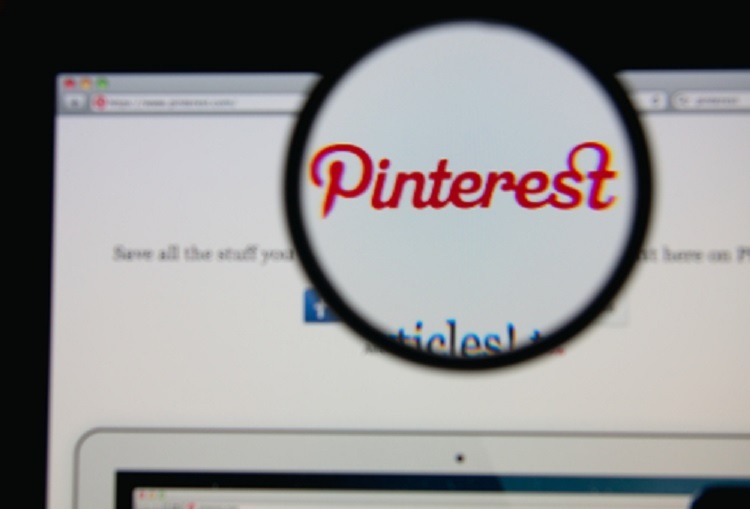 As a business owner using Pinterest, it is important to create pinboards related to your business. For example, if you run a candy store, it would make sense to create pinboards for various candy categories such as chocolates, bonbons, and taffy. You might also create lifestyle pinboards that would appeal to your candy-loving audience such as vintage valentines. Start with a manageable number of pinboards and begin searching for images. Professional quality images – Good lighting, a well-balanced composition, and sharp focus are essential. Descriptive text – Add a short blurb about the photo using keywords if possible. Make sure to keep the description upbeat and timeless. Images you have rights to use – When pinning your own images, make sure you have the appropriate rights to use them. In addition, if you’ve taken a photo containing a recognizable person, you should also make sure to get a signed model release. In addition to uploading your own images to your pinboards, make sure that your website is pin-friendly. Add a Follow button and use the Pin It button (both are available from Pinterest) to make it easy for Pinterest users to follow your Pinterest account and pin your images directly from your website. The images that you want them to pin should be at least 100 x 200dpi. The ideal width is 600 pixels across. Again, these images should be professional quality, and you should have appropriate rights to use them. Using “rich pins” is also smart. Rich pins are pre-populated with important information such as your website URL, product descriptions and availability, store location, and more. Now that you have pinboards and a pin-friendly website, it’s time to get active on Pinterest. Start following other Pinterest users and working on building a following of your own. Keep your pinboards fresh by adding new pins each day. This ensures that your followers will see your pins in their streams. Be generous with comments, likes, and shares. Finally, keep an eye on your Pinterest analytics. Insights into the most popular pins allow you to discover which pins are getting the most engagement or driving the most traffic to your website. Armed with that knowledge, you can duplicate your success. Happy pinning!